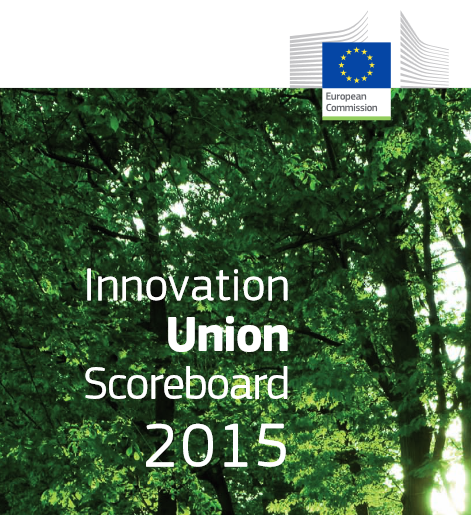 The Summary Innovation Index provided by the Scoreboard is highly misleading. Input and output indicators should instead be considered as two separate types of indicators and each type should be measured individually. Thereafter the input and output indicators should be compared to each other, as is normally done in productivity measurements. Our conclusion is that Sweden cannot be seen as the innovation leader in the EU (which is argued by the IUS). The IUS mode of measuring “innovation performance” is outright incorrect and highly misleading for researchers, policy-makers, politicians as well as the general public – since it is widely reported in the media. A main reason for this is that the IUS does not provide any profound conceptual or theoretical discussion of the indicators used, nor of the relations among them; a lack of theoretical awareness among EU administrators and their advisors is the probable explanation. Edquist, C. and Zabala-Iturriagagoitia, J.M (August 2015). The Innovation Union Scoreboard is flawed: The Case of Sweden–not the innovation leader of the EU–updated version. (CIRCLE Working Paper 2015/27). Lund University, Sweden: Centre for Innovation, Research and Competence in the Learning Economy.